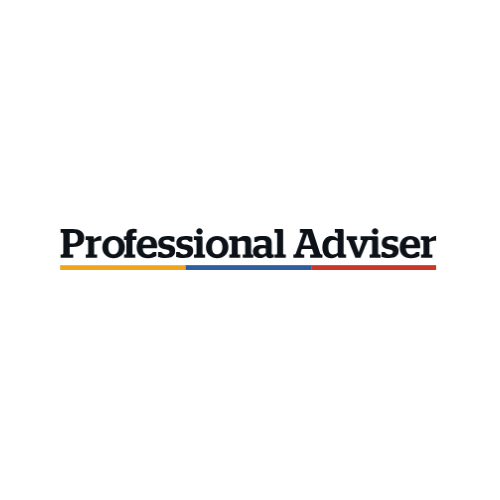 You may have seen in the news last week that the Financial Ombudsman Service has shared some data in relation to pension complaints, what makes them up, what they are in relation to, and how many are upheld. They also provided some guidance as to what they are looking for when reviewing complaints. Looking first at the data provided, out of 15,000 pension complaints received since pension freedoms started, only 318 of these were in relation to defined benefit transfers. This is quite surprising, and of course the figures will no doubt change in coming years, as those who transferred their defined benefits scheme reach retirement and begin to understand the full implications. However, it is heartening to see that the complaints in this area haven’t immediately shot up post pension freedoms. One of the most interesting things here is that the majority of complaints, and the highest rate of upheld complaints, were in relation to a delay in the advice. Clearly the expiration of a CETV will be a driving factor in this area. And, as anyone who gives advice on defined benefits knows, the 3 months guarantee is rarely long enough, mostly because of the inefficiency of obtaining the required information from the schemes. The CETV kick-starts the ‘clock’, but it can then easily take two months to get the remaining information needed from the scheme. To then do a full, APTA compliant, analysis and review, meet with the client, deliver any recommendations, allow them time to digest all the information and ask any question, and then implement them, before the CETV expires, is incredibly difficult. Having complaints in this area, and having them upheld almost half of the time, has an element of unfairness to it, if the delay has been because of the system rather than the advice. Two options here to improve the issue; an extension of the guaranteed period, or a standardised information pack that is sent with the CETV and covers all the required information. To be honest, there is absolutely no reason whatsoever that this isn’t already the case; and not just in defined benefits. The inefficiency of scheme providers and obtaining information is a huge frustration of everyone working in finance and, as shown from the FOS figures, ultimately impacts on the end client. The advice not to transfer figures are also interesting and shows the need for the FCA to introduce the rule they did in October around fully documenting this type of advice and compiling a suitability report. Clearly ‘do not transfer’ is still a potentially contentious area and can still result in disgruntled clients and complaints being made. Hopefully the new rules will mean the upheld rate on this particular issue drops in future. It’ll be interesting to see what happens to these figures in the coming years. I’ve popped a summary from the Ombudsman below; it’s a brief, but interesting read. The Ombudsman also raised concerns around cold calling (which we covered last week), which is linked below. 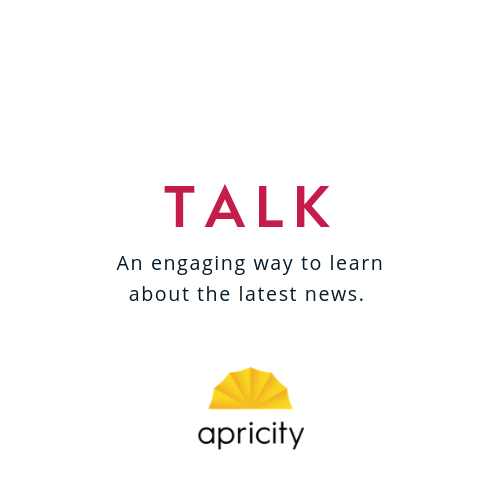 And it’s the last chance to let us know what webinars you would like from us, as we’re finalising our schedule this week! Consumers must be aware of DB transfer cold callers - read the full article. What would you like us to TALK about in our next webinar? Let us know! 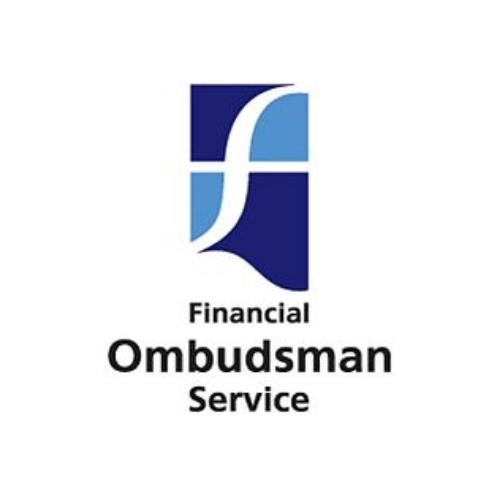 Here is a summary from the Financial Ombudsman Service.